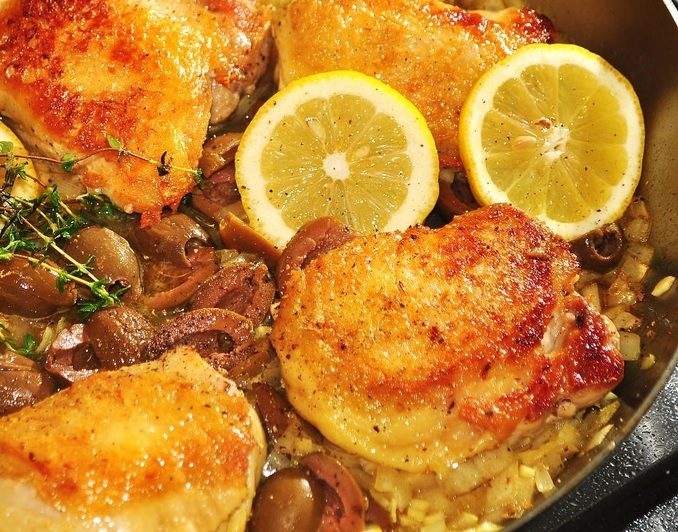 Msir or pickled lemon is a popular North African recipe. Dry salting is a traditional method for preserving used for pickling many vegetables and fruits including lemons. Fresh lemons are washed, sliced covered in salt for 24 hours, then drained and mixed with spices to cook in Tajines. Making Msir is easy and adds a unique flavor to meals. Be careful, just a small amount of the seasoning goes a long way. Cut 4 slits on equal sides into the lemons, but do not slice all the way through. Pack the sea salt into the lemon segments and pack the lemons as tightly as possible into a quart size mason jar. Fill with water and seal jar properly. Be careful who you trust African proverbs teaches that sweet and sour walk hand in hand and not everyone that smiles at you is reliable, good, and honest. Choose your friends wisely. 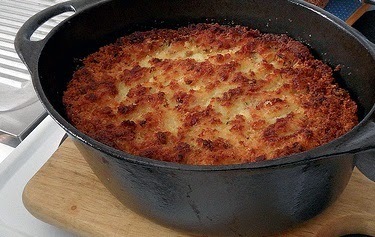 South African recipe for potato pudding tastes amazing when finished. Make and share this sweet traditional South African potato pudding dessert recipe today. 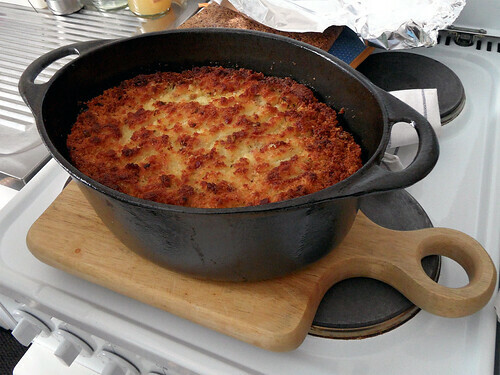 Preheat the oven to 350 degrees F. Grease a 1 1/2-quart baking dish. In a large pot boil the potatoes, then mash. Add milk, butter, sugar and spices. In a separate bowl whisk eggs and add 1 tablespoon of potato mixture, whisk again then add eggs to potato mixture. Transfer to the baking dish, bake until light brown about 35 minutes. 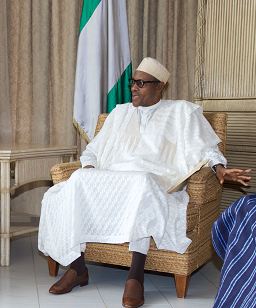 Incumbent Nigerian President Buhari faces a major fuel crisis as he prepares to take office. The companies that import fuel say they haven't been paid by the Nigerian government. Nigeria is about to install a new president on Friday May 29th, in March 2015, former military leader Muhammadu Buhari defeated incumbent Goodluck Jonathan. Buhari’s All Progressives Congress accused outgoing President Goodluck Jonathan of sabotaging the new administration by creating a fuel shortage. Major fuel marketing companies allege they’re still owed $1 billion in outstanding payments by the outgoing government of President Goodluck Jonathan. Nigeria does not have the capacity to refine enough of its own oil to meet the needs of its nearly 150.5 people. Nigeria is Africa’s second largest economy and one of Africa's largest oil producers however, Nigeria depends on fuel imports to meet more than 70 percent of its domestic needs and pays importers to guarantee cheaper local prices. The fuel crisis in Nigeria has grounded airplanes, shut down banks and threatens businesses. South Africa-based multinational mobile telecommunications company, MTN is Africa’s biggest mobile phone company with 61 million customers in Nigeria. MTN stated its running low on fuel reserves and its phone network will be significantly degraded if it doesn’t receive fuel supplies. Fuel in Nigeria is used not just to run cars and transport for goods and services, but also to power generators for homes and businesses; most Nigerians get only a few hours of electricity a day. 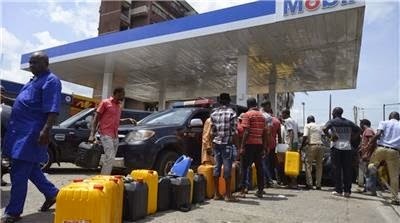 Nigerians are no strangers to fuel shortages; the country went through similar fuel shortages in 2012. Chutney is made from a variety of herbs, fruits, vegetables and spices and is part of Southern African food culture. Green bananas are grown and used all over the African continent; seafood green banana chutney is a unique popular recipe. 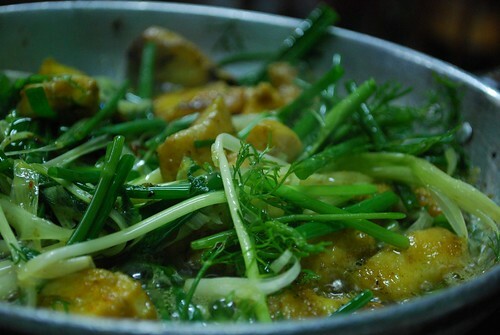 Chop green bananas, add all ingredients together, stir well and simmer 15 minutes, stirring constantly. Slowly pour chutney into canning jars, cool on counter top. Perfect on seafood. Many Hutu and Tutsi Burundians are refugees in neighboring countries due to Burundi's Presidential elections protests and demonstrations, coups and fear of another civil war. 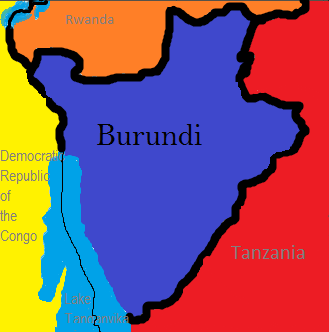 Burundi is located in Central Africa east of Democratic Republic of the Congo and Lake Tanganyika, south of Rwanda, and west and south of Tanzania. 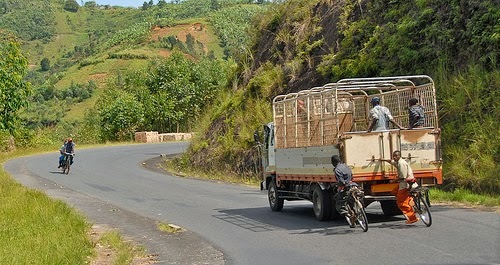 In 1959 Tutsi refugees from Rwanda migrate into Ruanda-Urundi however in 1962 Urundi is separated from Ruanda-Urundi and becomes independent kingdom of Burundi. 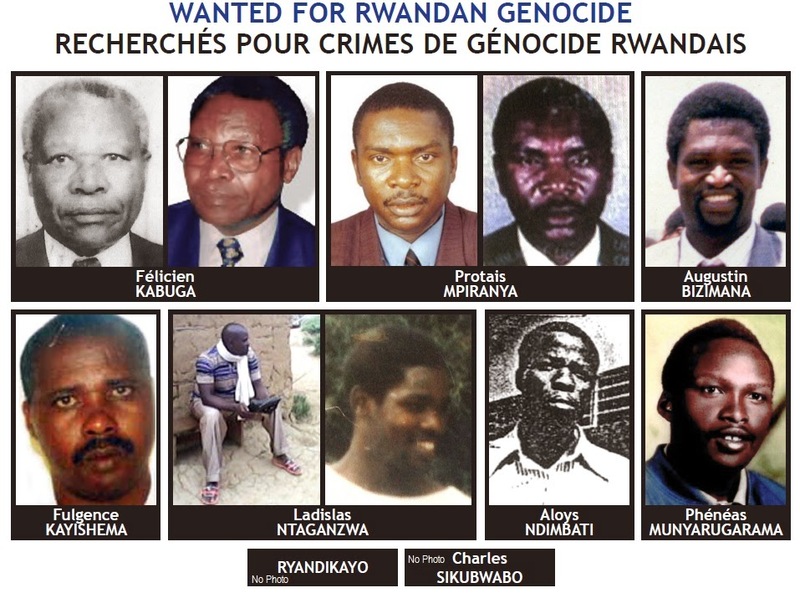 From 1963 to 1994 Tutsis to fled to Burundi due to some of the worst atrocities and lingering resentments leading to massacres of Tutsis throughout Rwanda. 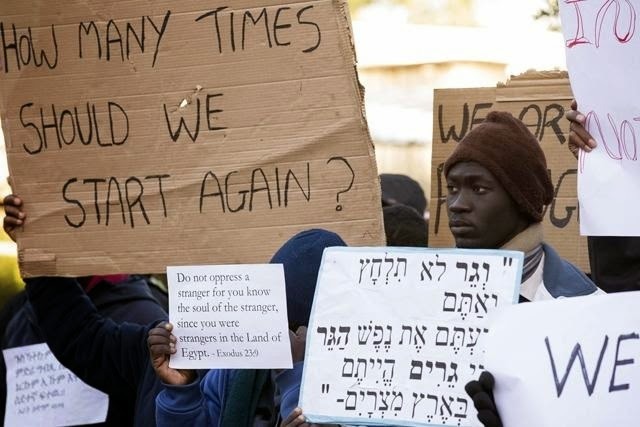 By the end of the 1980's some 480,000 Rwandans had become refugees, primarily in Burundi, Uganda, Democratic Republic of the Congo and Tanzania. On April 6, 1994, the deaths of the Presidents of Burundi and Rwanda in a plane crash caused by a rocket attack, ignited 100 days of extreme and systematic massacres. 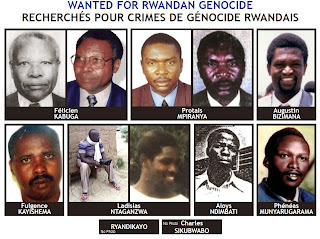 The Rwandan genocides, led by the Hutu majority left in its wake at least 800,000 Tutsis and moderate Hutus dead during a 100-day period between April and June 1994. The Rwandan government began the genocide trials at the end of 1996 and continues to this day. Burundi's first democratically elected president Melchior Ndadaye Frodebu was assassinated in October 1993 after only 100 days in office, triggering widespread ethnic violence between Hutu and Tutsi factions. 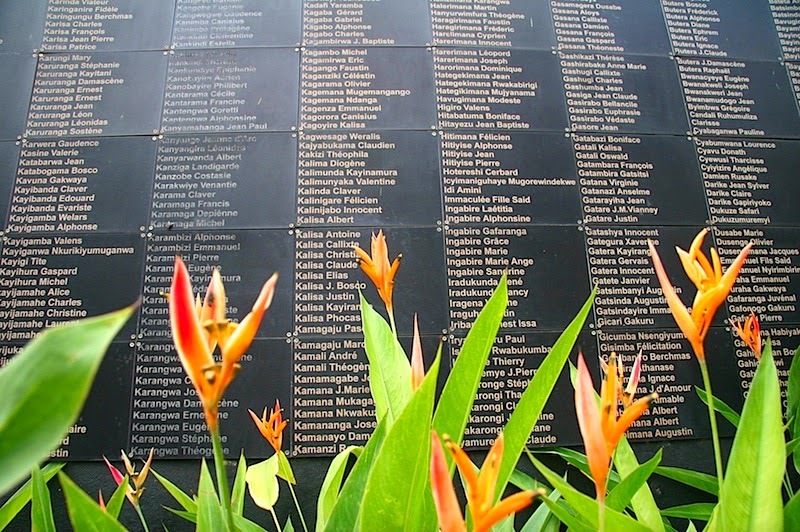 More than a million Hutu, Tutsi and Burundians perished during the conflict that spanned over 30 years in Burundi. Hundreds of thousands of Burundians were internally displaced or became refugees in neighboring countries. In 2000 the Burundian Government and three Tutsi groups signed a ceasefire agreement, but two main Hutu groups refuse to acknowledge the agreement. In 2004, United Nations forces take over peacekeeping duties from African Union troops. In 2005 the 12 year civil war officially ended and a new Burundi constitution was instated electing a majority Hutu government. President Pierre Nkurunziza, who was re-elected in 2010 and is running for a controversial third term on June 26, 2015 stands firm on his decision amid protests, demonstrations, coups and thousands of people fleeing Burundi for fear of a second civil war. Burundi's parliamentary election was not free, fair, transparent or credible and violations of human rights and fundamental freedoms were committed, the United Nations said on Thursday July 2, 2015. The United Nations Electoral Observation Mission in Burundi (MENUB) officially started its operations in Burundi on January 1, 2015, as mandated in Security Council resolution 2137 of 2014. The Mission was set up at the request of the Government of Burundi and will report on the electoral process in the country which will organize five polls in a four-month period between May and September. The first MENUB observation of Burundi was found to be “not free, fair, transparent or credible and violations of human rights and fundamental freedoms were committed”, on Thursday July 2, 2015. 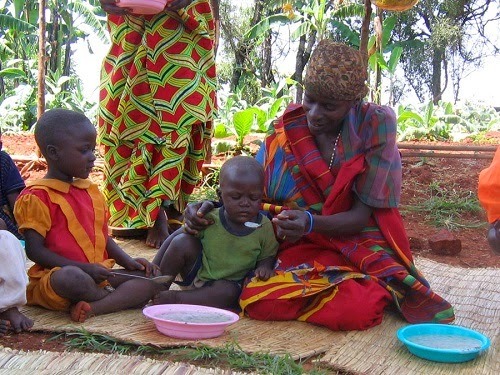 The majority of Burundi’s 10.5 million people are Hutu, who are traditionally farmers. The Tutsi historically controlled the army and the economy. The ethnic groups in Burundi are Hutu 85 percent, Tutsi 14 percent, and Twa and other 1 percent. Over 45 percent of the population is under the age of 14, the median age is 17; Burundi is the 2nd poorest country in the world and around 81 percent live below the poverty line. The main cash crop of Burundi is coffee, which accounts for over 80 percent of exports. At about 206 persons per sq. km, Burundi has the 2nd largest population density in Sub-Saharan Africa. Nearly 70 percent of Burundi’s population lives in its capital city Bujumbura, Tutsis generally occupied the higher strata in the social system and the Hutus the lower. 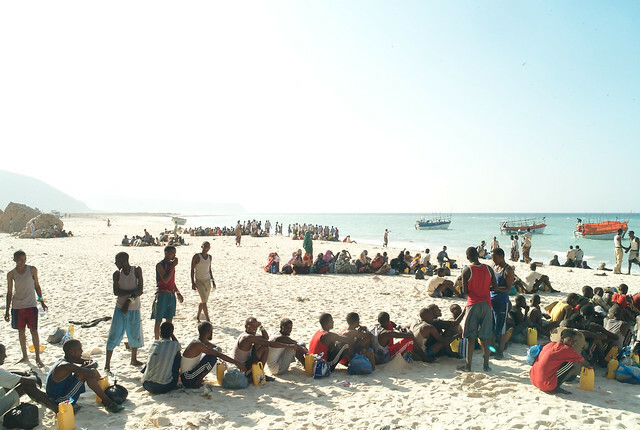 Thousands of Burundian refugees at various times have crossed into Rwanda, Tanzania, the Democratic Republic of the Congo and Uganda. 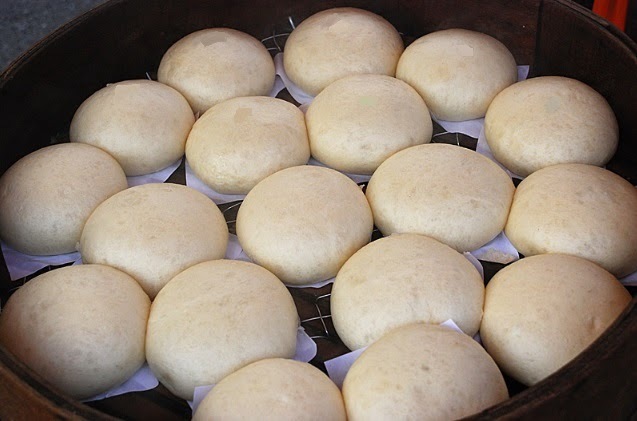 Chadian steamed honey cassava bun recipe has as many variations as to the fillings and the preparations. Our recipe offers a tasty filling of sweet honey to compliment the delicate soft steamed buns. Mix together cassava flour, water and salt. Knead until dough is formed then divide into 10 equal balls. Using your thumb make a deep indication in the center of each ball, fill with honey and smooth the dough back over the filling. Place squares of parchment paper under each ball so the dough does not stick to the steamer, steam in a bamboo steamer for 25 minutes. 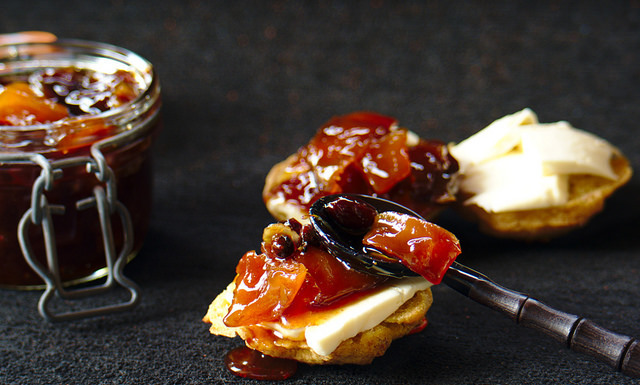 Drizzle with honey and serve warm as a snack, appetizer or with meals. 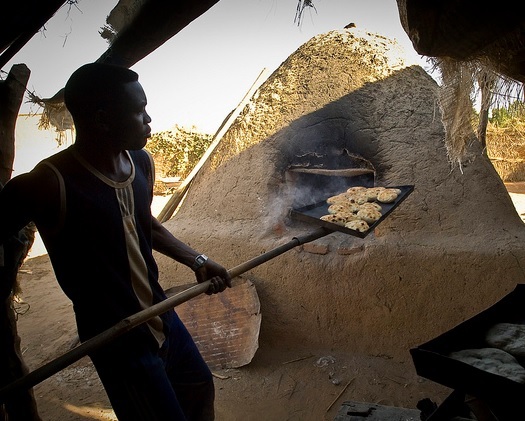 Chad iconic steamed cassava buns are a traditional food recipe made throughout Chad homes. 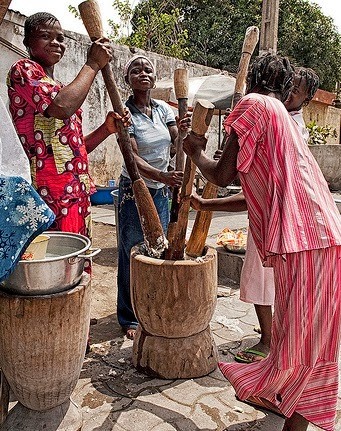 Cassava also known as manioc and tapioca is a major crop for food and money making produce for the rural community of the Southern of Chad. Porridges made from millet and sorghum is common throughout the country. Sesame seeds and sesame oil are used in many dishes. 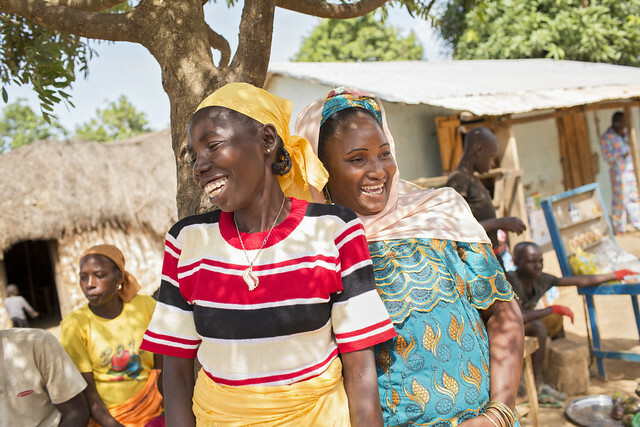 The population of Chad is unevenly distributed due to climate and physical geography; the highest density is found in the southwest, particularly around Lake Chad; the dry Saharan zone to the north is the least densely populated. One day in the times when the sky was close to the ground a young woman went out to pound rice. Before she began her work, she took off her beads from around her neck and a comb from her hair, and hung them on the sky. Then she began working, and each time that she raised her pestle into the air, it struck the sky. For some time she pounded the rice, and then she raised the pestle so high that it struck the sky very hard. Immediately the sky began to rise and it went up so far that she lost her comb and beads. Never did they come down, for the comb became the moon and the beads are the stars that are scattered about the sky. Ever wonder what indigenous healing garden plants are or do penguins live in Africa? 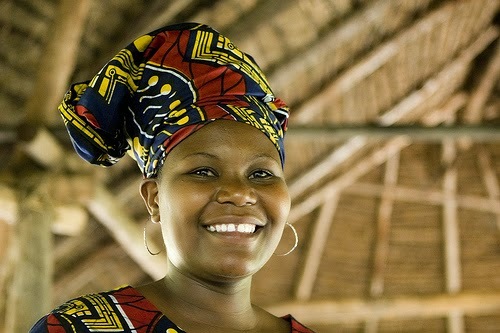 African proverbs are wise and levelheaded sayings and some are very funny putting a smile on your face. 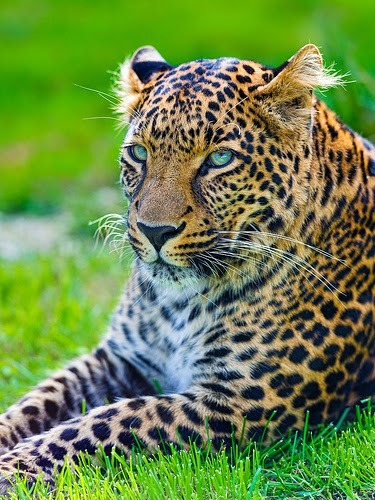 Considered the cradle of humanity and the origin of humankind, Africa has 54 countries and 9 territories and funny African Proverbs that will bring a smile to your face. South African Proverb Manure does not turn into chocolate. Mozambique Proverb Dress up a stick and you get a doll. Zambian Proverb The one who suffers from diarrhea is the one that fights with the door at night. Igbo Proverb You should never spit in your own well, you might come back for a drink. 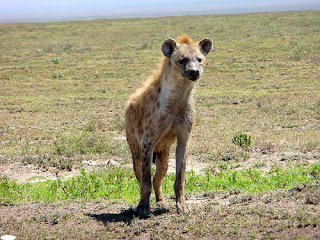 African Proverb The mosquito that perches on the scrotum must be chased away with caution. African Proverb Man cannot live by bread alone, which is correct, but man can also not live without bread. African Proverb A blind man already has his foot on the stone he threatens to throw at you. Moroccan Proverb An onion shared with a friend tastes like roast lamb. Ethiopian Proverb Believe the liar up to the door of his house and no further than that. African spinach grows throughout sub-Saharan Africa, in Southern Africa it's known as Imfino, the Congo as Fumbwa and as Morogo in various other African countries. 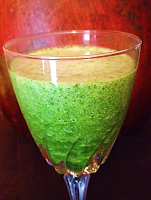 Sweet African Spinach Smoothie recipe mixes wild African spinach with sweet fruits to create a healthy delicious green smoothie. Add all ingredients into a blender and blend until smooth. You can add 2 tablespoons of low-fat yogurt to the recipe if desired.